I love that Daniel wanted to know why you didn't have Wildwood. 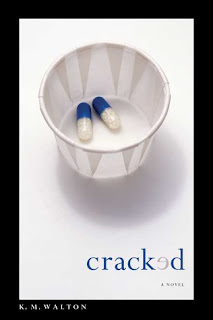 I really want to read Cracked, and need to order it soon. I love your new purchases and think that I need to go book shopping as well! 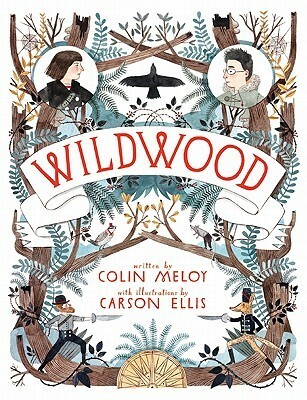 I really want a copy of Wildwood, but haven't purchased yet. I mostly only buy used books or books as add ons to get to $25 on Amazon. I did do that recently bc a Daniel Halpin book (Jenna & Jonah's Fauxmance) was on sale for only 1.25. Could not pass that up. I also got quite a haul at a local used book store last week, which you can see in my IMM at the bottom. Just finished Wildwood, would be curious to know what you think if you read it. I'll have to check out Cracked. Thanks for sharing! I can't wait to read WILDWOOD. I may have to check CRACKED out. 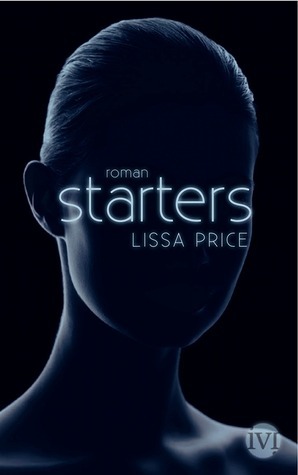 I really like the German cover of Starters...significantly more so than the US cover. 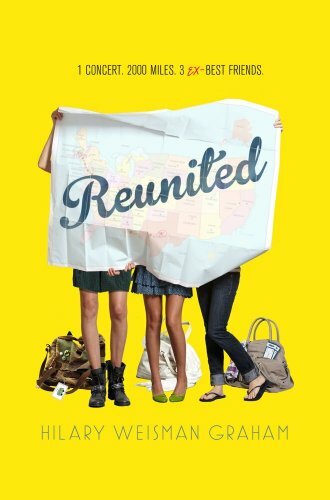 I picked up Daughter of the Forest and Jellicoe Road last week, I really want to get Wildwood as well! My last buys are Cracked, The Ask and the Answer, and Study in Scarlet (just now getting started on Sherlock Holmes stuff :) ). The only one I've read so far is Cracked, and I loved it a lot. 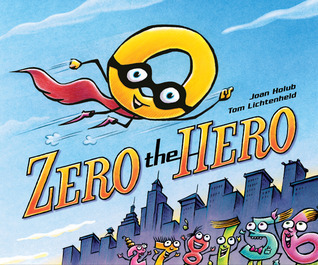 I want Zero the Hero too! I agree with you. 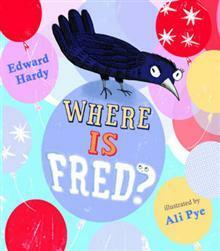 The cover of Where is Fred is so cute. Nice group. I haven't read any of them. Mr. BFR buys most of the books that come into our house, except graphic novels. I think I bought 3 last week. I really must be missing something with Wildwood. I tried to read it, but it wasn't going well. I am going to have to try again.